Fresh out all the way from Raffia City. 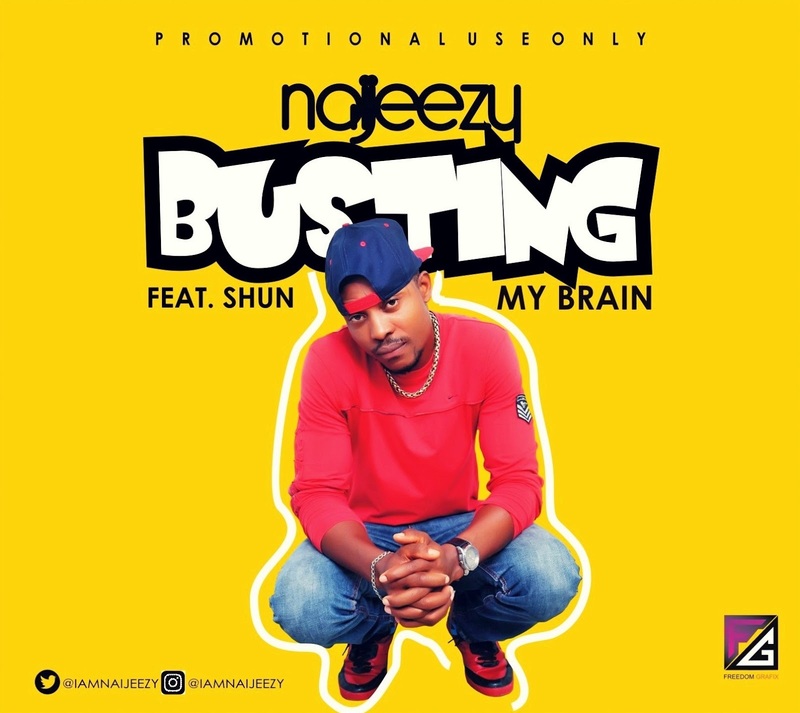 Naijeezy steps out with yet another fresh banging hit single titled ”BUSTING MY BRAIN” featuring Port Harcourt City Super Producer Shun. The song was also produced by Shun. 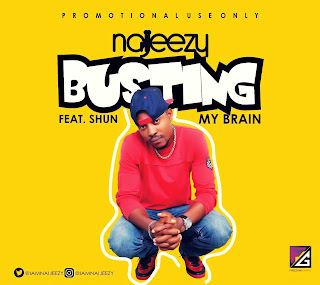 ”BUSTING MY BRAIN” It’s a nice tune to have in your playlist. Connect with Naijeezy on Twitter/Instagram: @IamNaijeezy.